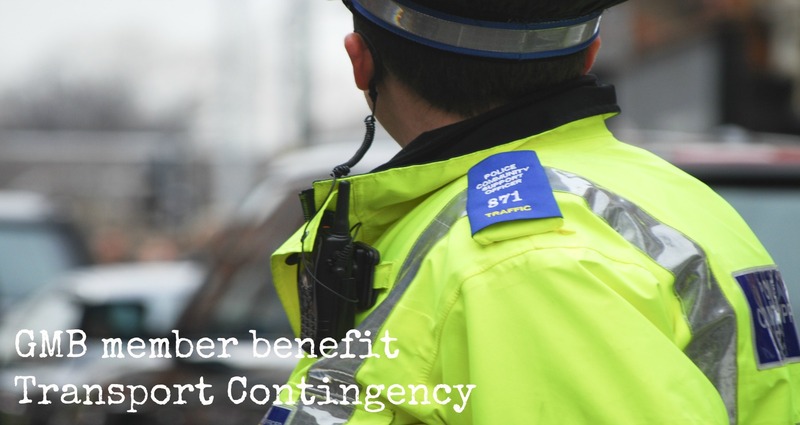 GMB membership benefit, Transport Contingency Fund, is there for members who drive and are put in financial hardship when they are involved in a motoring offence resulting in a fine. It is available to all GMB members in the North West & Irish Region and a contribution of only 10p or 43p per month over and above membership is required to join the fund. This will cover members who drive anywhere in Britain, at any time, including weekends; whether at work or in leisure time. Example – If a member is fined £100, then the full amount would be paid back in benefit to the member. If the fine is over £100, then a further half of the balance (up to a maximum of £150) would be paid in benefit to the member. To quality GMB members must be in the fund for 26 weeks or more. Only one claim can be made within a twelve month period.